*REDUCED* Investment property with annual tenant in place. Immediate income for prospective buyer. 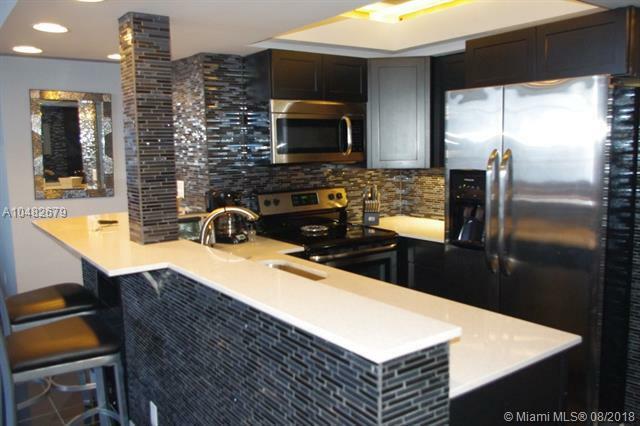 Waterfront 1BD 1BA condo 6th floor in desirable east Harbordale section of Ft Lauderdale. 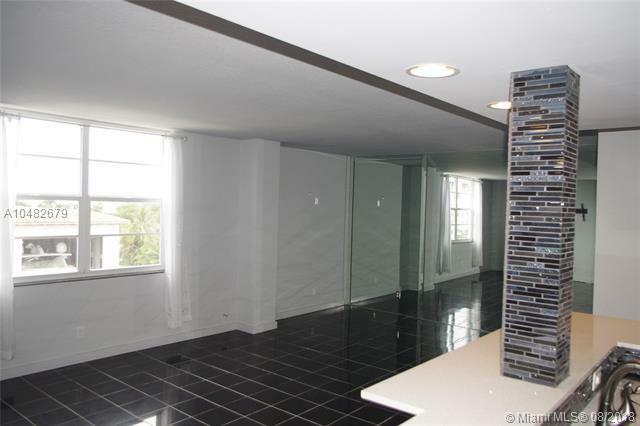 Totally remodeled top floor unit has high impact windows facing south with direct water views. 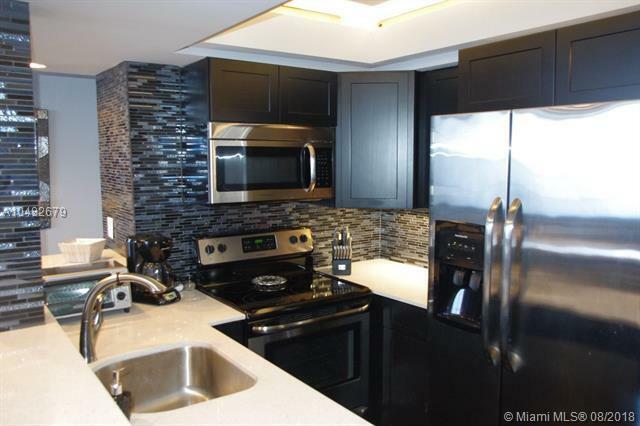 Open kitchen with tray ceiling, SS appliances & wine cooler. 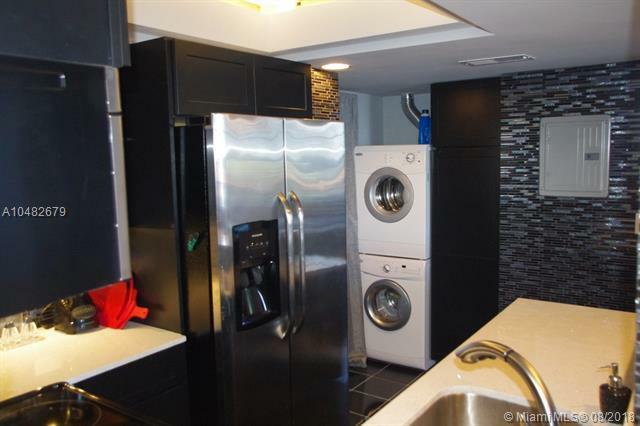 Granite floors, marble bathroom, and washer/dryer in unit. Amenities include basic cable, WiFi, assigned parking with card entry gate, locked secure building, BBQ area, heated pool, fitness room and sauna. Low monthly maintenance. Must see no expense spared when this unit was remodeled. Pet friendly one dog up to 25lbs.